Hello everyone, I am Hrithik. 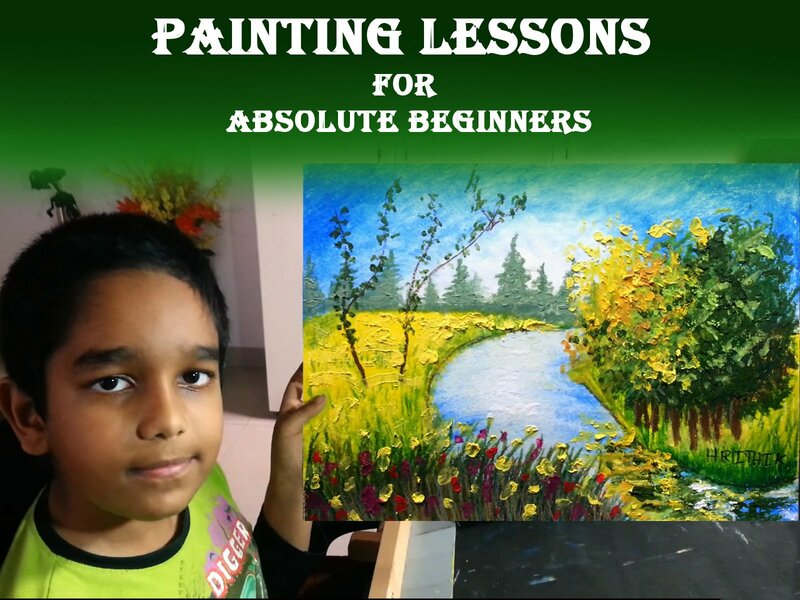 This season is about paintings by me and I will teach you how to make your own! Lets have some fun together by practicing some templates. This is only to teach you how to make your own. You can make your own techniques as well. Come on lets have some fun!